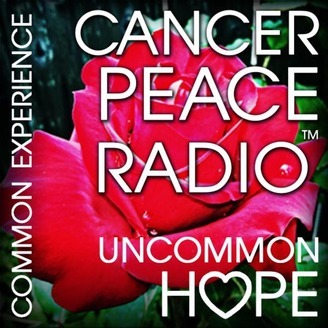 Each week we will bring you real people, real stories, and real experts that talk about life with cancer. 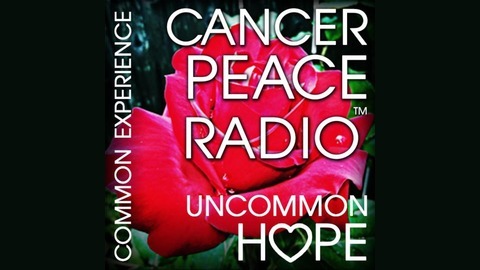 Our goal is that you will find hope and peace in your cancer journey. Because you matter. "Dealing with an illness like cancer can change your relationships with the people in your life." After cancer treatment, the way you relate to others - your family members, dating life, friends, and co-workers - can be adversely affected. During and after cancer, you have a new normal. Not just for you, but it can also be difficult for those in your life to adjust to this. Join Mark Burright as he discusses the issues that you are faced with in your social relationships after cancer treatment and ways to deal with them in part for of our series Care After Treatment.